I'm running a driver code driver.cc on the FPGA board (PYNQ-Z1) but it gives an error in the middle of the code where the code calls to cma_alloc(size, cached) function, which returns a NULL pointer after a few runs. I believe this is because the board doesn't have enough memory because the board has only 512 MB of DDR3. The driver.cc is running on the processing system (PS) of the board, which is an ARM Cortex-A9 processor. The OS Linux is booted from a microSD card (8 GB) loaded with image from this GitHub repository. What are some possible ways to solve this problem, or to increase the memory? Note: I have read a similar question before but the answers weren't quite clear to me. Also, to be more specific and to answer duskwuff's comment in the previous question, I have includeed information about the PS/PL and the OS setup environment. The ram on the PYNQ-Z1 is a 256x16 module DDR3. 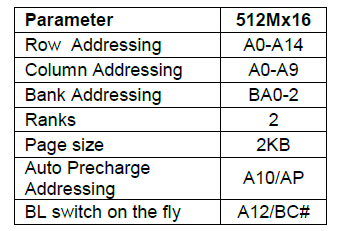 They do make a 512x16 module in the same package. I haven't torn through the datasheet to see if they are directly compatible, but it looks close at first glance. If the chips are indeed compatible, you would need to find a BGA rework place to do the work of replacement. It would be much easier to adjust your algorithm to use less memory, if you can store data (with slower access times) then store it on the SD card. 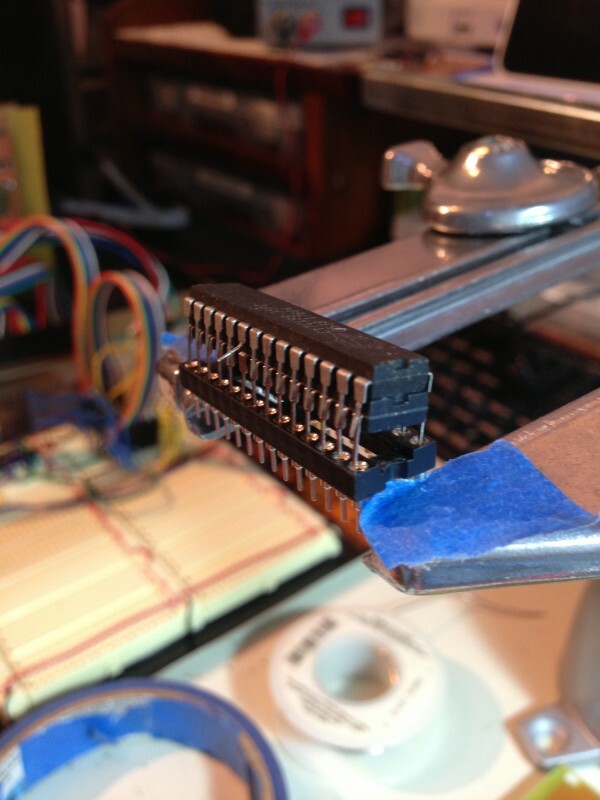 Another avenue would be to use a slower serial RAM with the GPIO pins. But also not recommended, as you would have to find a compatible RAM (Arduino shields may be compatible with the PYNQ just by glancing at it and they do have serial RAM shields) You would have to install the shield and write a hardware driver for it, then map it into your program memory. Not the answer you're looking for? 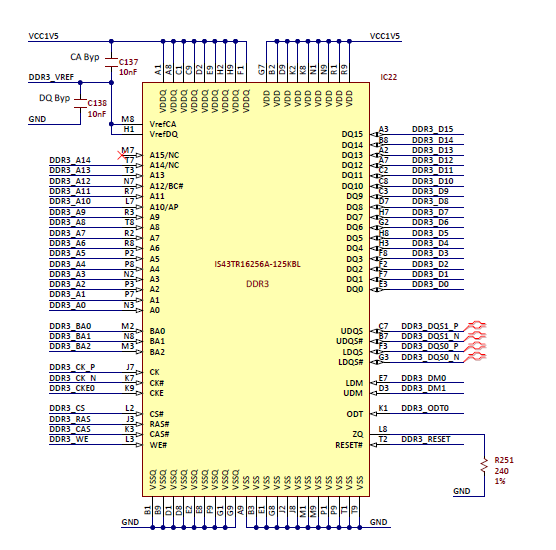 Browse other questions tagged fpga memory xilinx zynq artix-series-fpga or ask your own question.